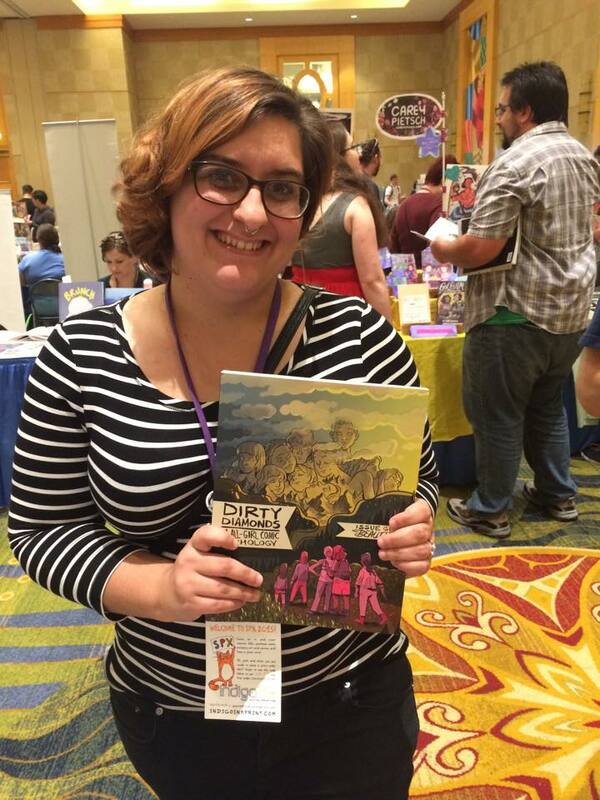 SPX 2015 was a blast! 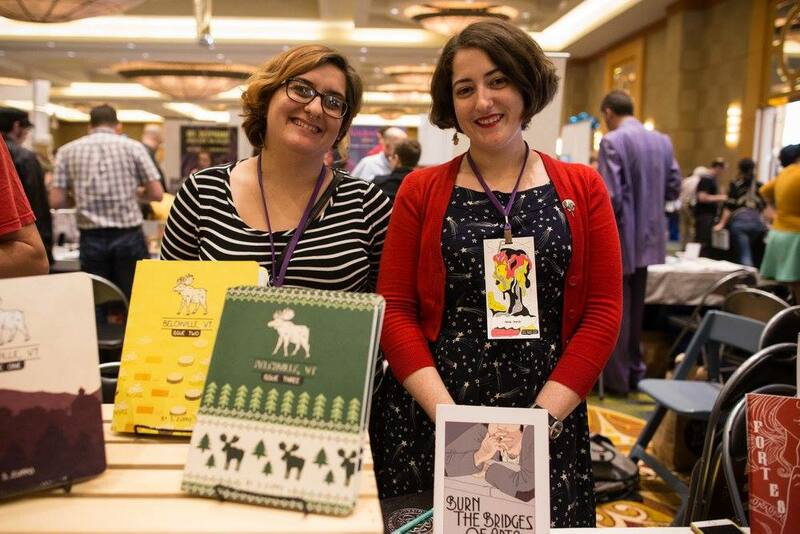 I had an absolutely incredible experience this year - tabled with some rad people, saw lots of old friends, made lots of new friends, witnessed the first ever all female winning sweep of the Ignatz awards, debuted Earthbound Party... which by the way, sold out in the first 4 hours! We had no idea it was going to be so popular. We brought a fairly small print run with us (only 40 books) because my order arrived while we were already on the road from Vermont to Bethesda, MD. But still, the response was AMAZING! We'll definitely be more prepared with more copies for MICE next month! And of course, if you missed out at SPX and would like a copy, you can grab one at my online store. See you next year, Bethesda!